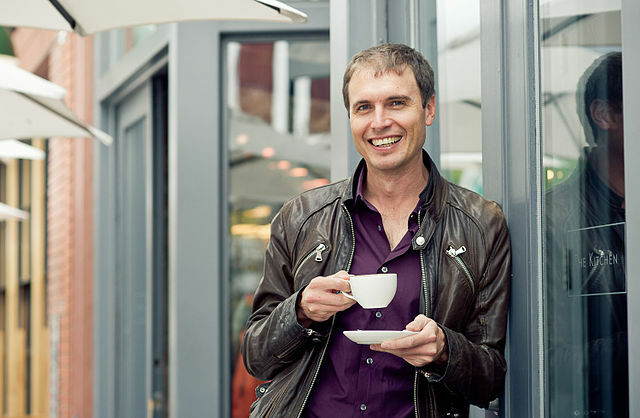 Kimbal Musk is an entrepreneur, venture capitalist and environmentalist who has invested in several technology and food companies. He owns The Kitchen Cafe, LLC, a family of community restaurants located in Boulder, Fort Collins, Denver, Glendale, and Chicago. He co-founded The Kitchen Community, a 501(c)3 nonprofit that brings outdoor vegetable gardens called “Learning Gardens” to schoolyards and community spaces. He sits on the boards of Tesla Motors, SpaceX, and Chipotle Mexican Grill.